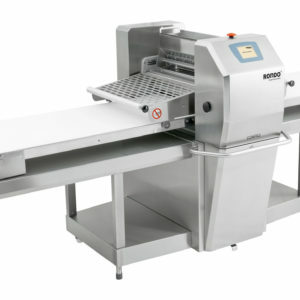 Description: STM 5304 Mobile base model conveyor belt width: 18.7”, table overall length: 81”. 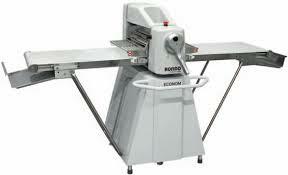 The Econom sheets dough gently and precisely and only uses a minimum of space. 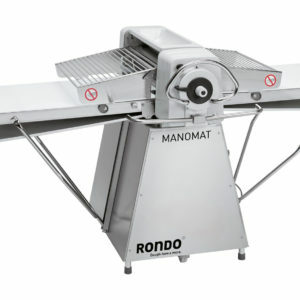 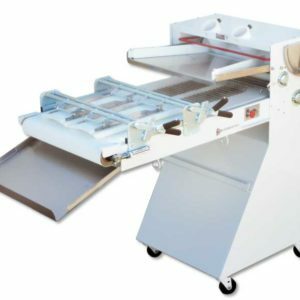 With its 19.7” (500mm) working width, it is the ideal dough sheeter for narrow areas, for example in hotels, restaurants, pizza shops, canteen kitchens, and artisanal bakeries and confectioners.